Summer's a time for making memories...and for taking lots of pictures of them! Display your favorite summer memories in this printable paper picture frame. 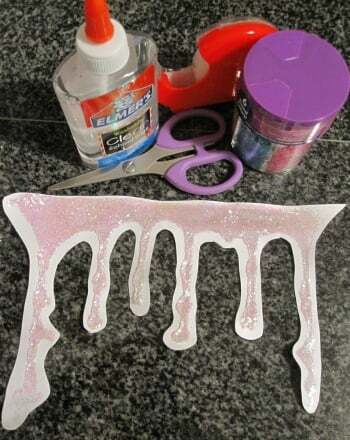 It's easy as can be to set up, and makes a great locker decoration for the next school year. 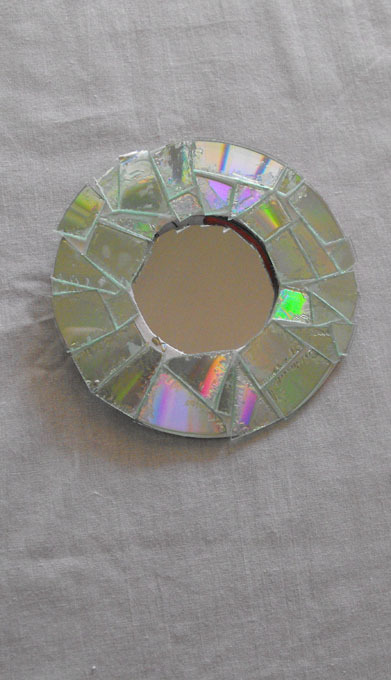 Help your child create a mosaic mirror frame that's a bit modern and a bit vintage at the same time. All she needs are a dollar store frame and an old CD! In this resource, students will practise writing a simple summary of a fiction story using a paragraph frame with sequence words. 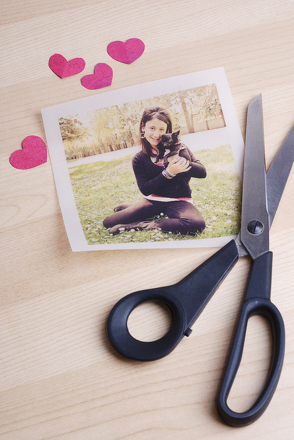 Create a Valentine's Day Photo Frame Luminary! 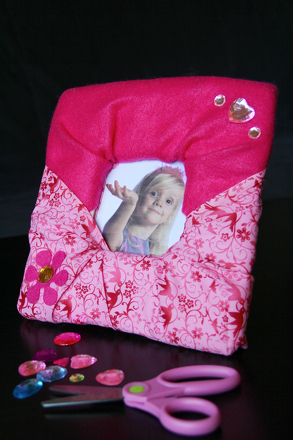 If there's a special person in your fourth grader's life, show him how to create this beautiful photo frame luminary as an extra special Valentine's Day gift! Help your students summarize the problem and the solution of a story using selected conjunction words and a paragraph frame. Never run out of graphing paper with this handy printable! Your geometry student can print out his own graphing paper at home. Diagram the bones of the human body with this paper skeleton that doubles as Halloween decor.